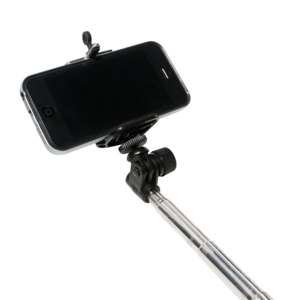 Take the best selfies. 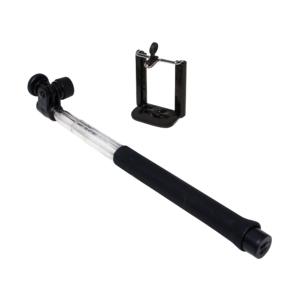 Just fix your smartphone onto the holder of the LogiLink Bluetooth® Monopod and decide for yourself which angle and distance you want to use. 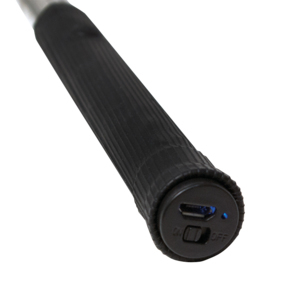 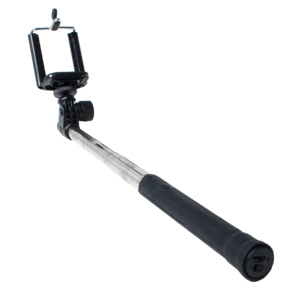 The monopod features a camera remote button, which allows you to take pictures easily at your preferred time.